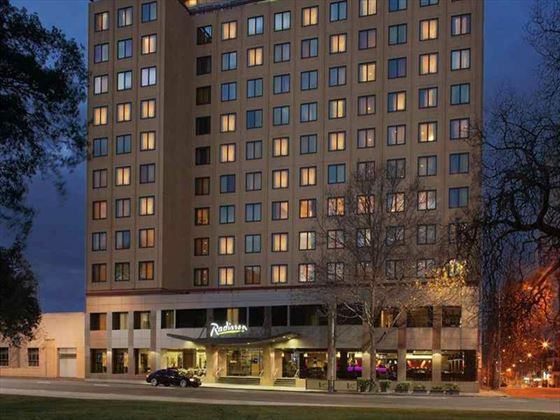 Enjoying a prime location at the heart of Melbourne’s city centre, Radisson on Flagstaff Gardens gives you direct access to the best attractions of the city. 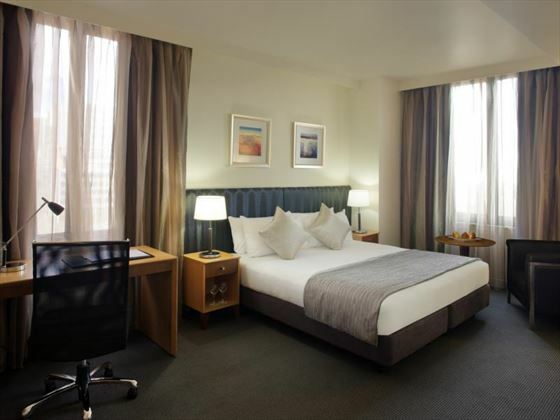 The comfortable, contemporary rooms offer peaceful and relaxed nights so you can make the most of your time during the day exploring Melbourne’s many restaurants, shops, boutiques and bars. Sitting in Melbourne’s trendy CBD, this hotel puts right at the heart of the city and perfectly positioned to take advantage of what Melbourne has on offer. Talk to our travel experts for more information and to book or tailor-make your holiday. Why book with Australian Sky? 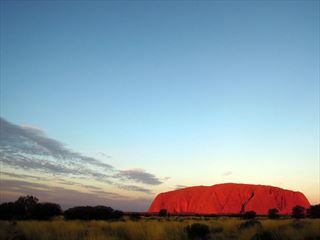 Classic Australian attractions and landscapes await on this epic 12 night escorted tour through Australia's best sceneries. Journey through the bustling city of Melbourne, the natural beauty of the Great Barrier Reef and Ayers Rock, and the vibrant city of Sydney on this epic adventure. 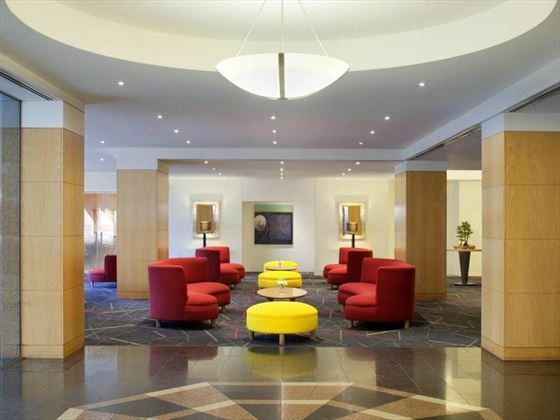 Nestled in Melbourne's Central Business District, this lovely metropolitan hotel is desirably close to the fantastic shops, restaurants and recreation the city has to offer. 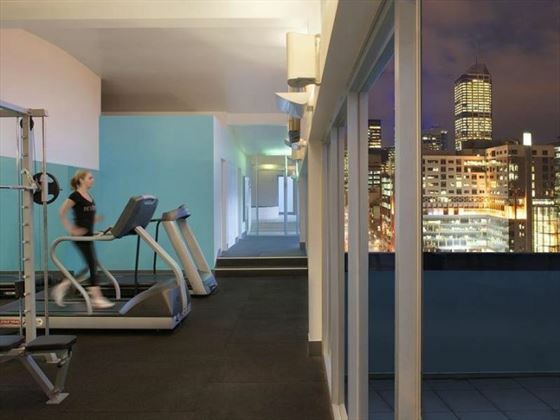 When you need to relax from the hustle and bustle of the city centre, take a dip in the indoor swimming pool, or let off some steam at the fitness centre. For your financial security, we are licenced by the Commission for Aviation Regulation, TA 0664 and have full membership with IATA. ©Australian Sky Ltd. All Rights Reserved. Tell us your holiday preferences and receive special deals and exclusive offers straight to your inbox. Australian Sky and our other brands* would like to email you from time to time with our newsletter, holiday offers and information about our products and services. Please tick here if you do not wish to receive these emails. We will process your personal data in line with our Privacy & Cookies Policy. * Our other brands include American Sky, Canadian Sky, Tropical Sky, New Zealand Sky, Africa Sky, Just Seychelles.com and Tropical Sky Weddings. 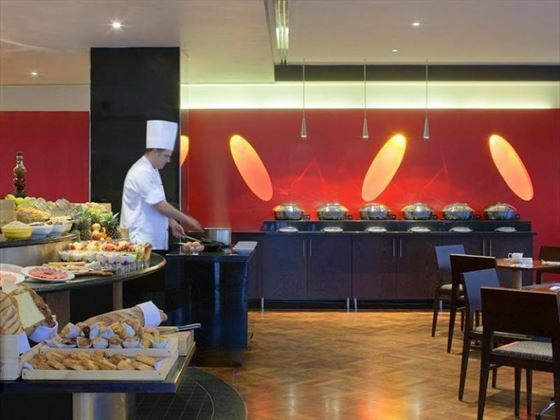 Your Enquiry: To help us tailor a quote for you, please let us know any additional information such as; particular resorts & hotels that you wish to stay at? Are you travelling for a wedding, honeymoon or anniversary? Do you have an approximate budget?